This page is not meant to lecture anybody, we are just going off facts that we have recovered thanks to the years that we have in the business. After saying that we want to tell all of our potential customers that, most of the times we have found that people that end up spending the most on heavy repairs or replacements are people who do not give their doors proper maintenance. We know that this is probably true in many industries and that a lot of times people just don’t see the value in giving their doors the proper maintenance. We want to help change that and have a couple of ideas on how to do so! One of the first things that we believe that we can do to get people to actually care a bit more about their garage doors is letting them know that our maintenance services are not expensive. Most of the times what we will do is come in and check the opener system make sure that it is working properly. Also, taking a look at the different components making sure that they are properly oiled up. Just by doing that we can really help you save a lot of money on repairs. If your door gets banged up on our watch we can provide major discounts on all repair services that you may require. The reason that we feel confident doing that is that we know that providing proper maintenance is actually the best remedy to most of the issues that can turn up with these types of doors. Also, we think that it is always going to be a good idea to reward our very loyal customers. Investing in maintenance services is always precisely that, a good investment! Pretty much the most important part of providing proper maintenance is to be able to spot major issues before they fully develop. 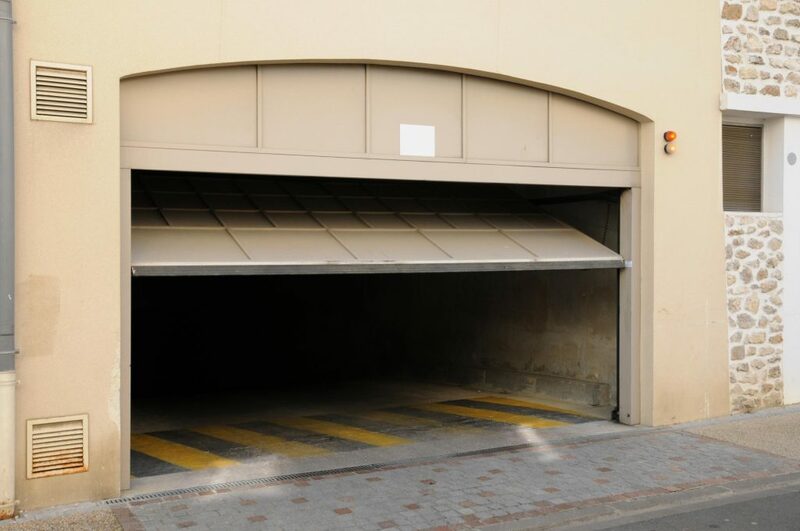 We know that for the most part, people are only going to give us a call when they can no longer open their garage door. Again, giving us a chance to come in from time to time will help us make sure that you don’t walk up one day and find that you cannot open your door! How Often Do You Recommend That I Get My Garage Door Serviced? This is a great question. If you have a new door and door opener system you are probably going to be good with getting it looked at once a year. If on the other hand, you have an older door that has been at your service for many years it may be a great idea to give us a chance to look at it 3 times a year at least. Also, if you start hearing some weird squeaks and cracks, don’t wait until you cannot open the door anymore to give us a call!